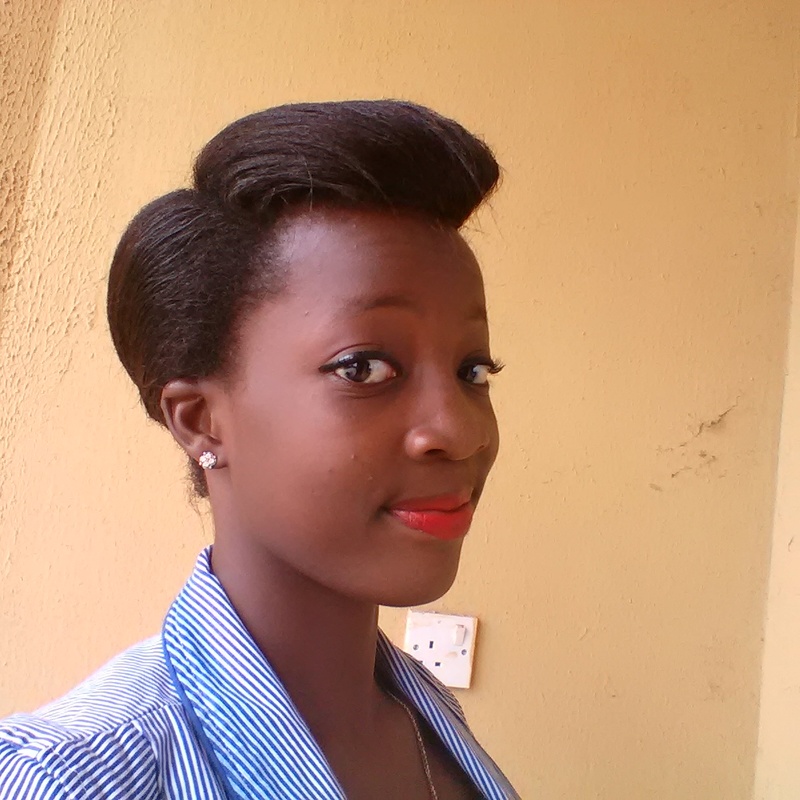 My name is Ogunmakin Adedoyin, an average Nigerian lady that loves everything about hair, loves seeing & making beautiful hairstyles, likes caring for my hair and other peoples hair, apart from being hair geeked, loves things computer related, an aspiring computer professional and also an advocator for gender equality of rights(SISFOUNDATIONINTL.COM). A complete daddy and mummy’s girl and a child of GOD. 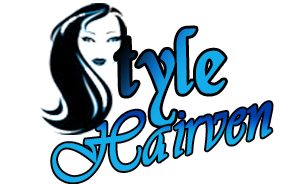 Due to an obsession for healthy and beautiful looking hair and styles, stylehairven was created to provide a platform where everything hair related can be discussed which includes styles, care tips, dos and don’ts of hair, hairstyle in vogue and just everything related to hair. 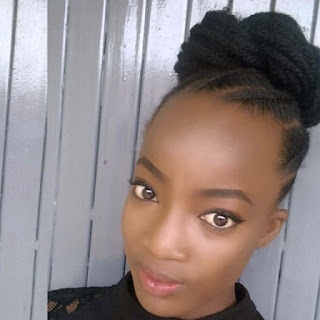 So, stylehairven will be featuring hairstyle of the week/month, celebrity hairstyles, care tips, length checks, who wears it better, hair update, naturalistas and so much more, so, please keep visiting……Thanks. Readers are also free to share their ideas/thoughts, ask questions, and comment by dropping any or all of these in the comment box available.